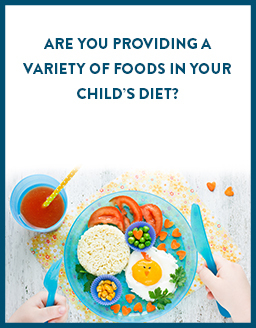 Is your child only eating his favourite food? 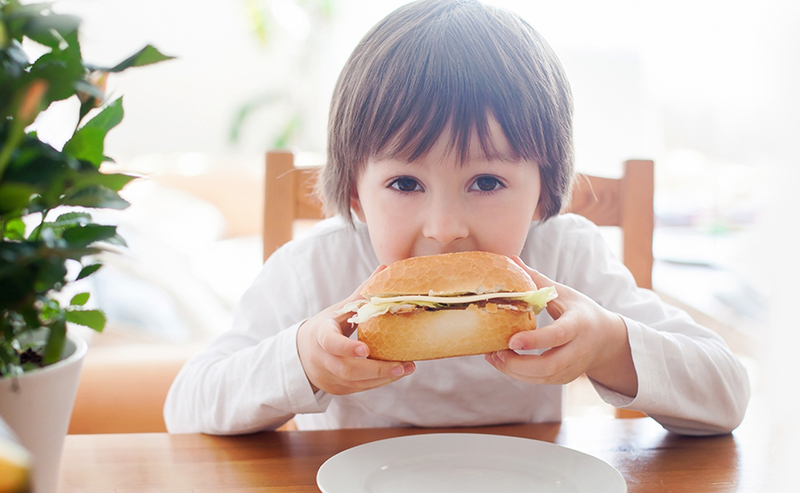 Picky eaters may not be getting all the nutrients they need. 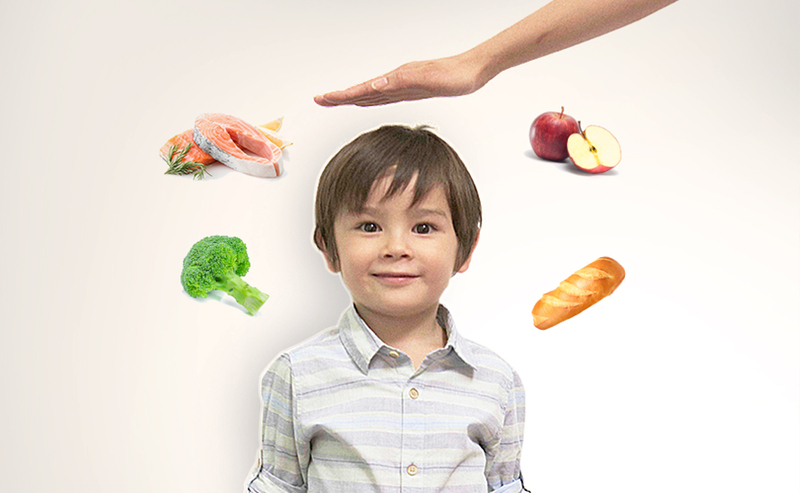 Learn about how you can help your picky eater to consume a more varied diet. Having a diverse diet means eating a wide variety of different foods from the different food groups, as well as within each food group. Each food group offers a wide range of choices and each one has a unique nutritional value. According to a research by the National University Hospital, 1 in 2 parents here identified their children as picky eaters, and picky eating was first noticed as early as one year old. Many studies have shown that picky eaters have less variety in their diets than non-picky eaters. 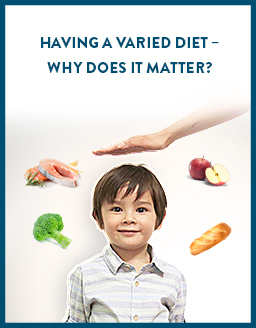 Furthermore, a recent survey conducted locally revealed that the diets of most 3-year-old children are not balanced. For example, fruit and vegetable intakes were insufficient, with 55% and 81% consuming less than the recommended amounts respectively. Close to 2 in 5 children did not meet the recommendation for milk intake. Healthy eating is crucial for children to help them develop to their fullest potential. As a parent, it is important to ensure that your child consumes a diverse and balanced diet to supply the various nutrients required to support optimal physical and cognitive development. As you plan your child’s meal, remember to include foods from the different food groups as well as within each food group. Don't let incomplete nutrition get in the way of your child's growth. As you work on ensuring your child consumes a balanced and varied diet, Include PediaSure as part of his daily diet to help fill nutritional gaps. 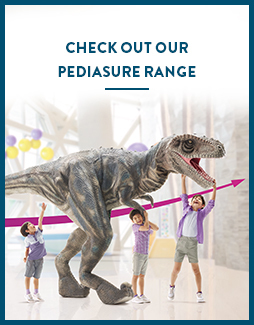 PediaSure – Abbott's hallmark brand is the No. 1 Choice of Paediatricians and trusted by mothers in over 80 countries for adequate nutrition for their children. 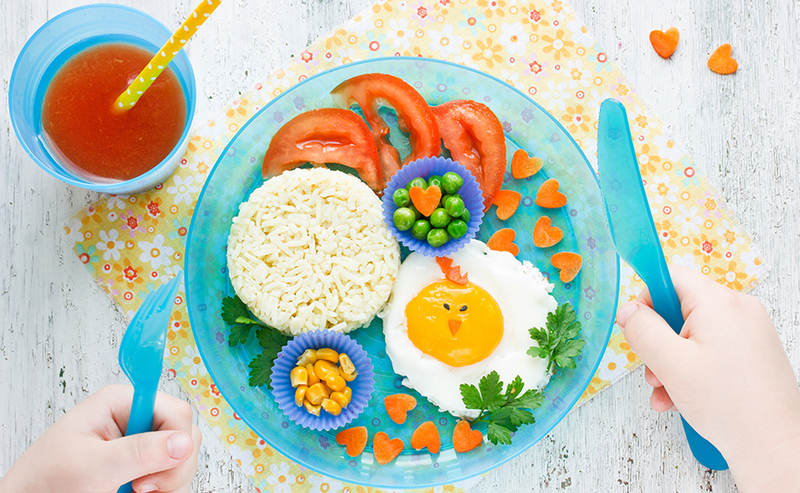 Are you providing a variety of foods in your child's diet? Having a varied diet - why does it matter? Is lutein the next big thing for your kids' brain development?